Trust Kami Carpets for all your window covering needs! 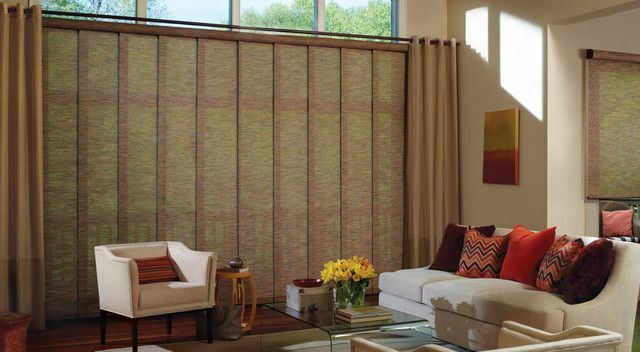 Since 1987, residential and commercial clients have trusted our team for sales and professional blind installation in Kamloops, as well as many other kinds of window coverings designed to fit every style and budget. 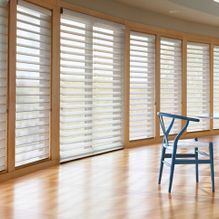 Our Kamloops showroom specializes in Hunter Douglas window coverings. 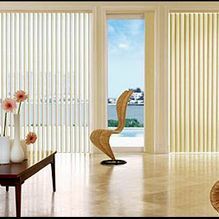 Enjoy the most innovative technology in blinds by adding a motorized system to most of our products. 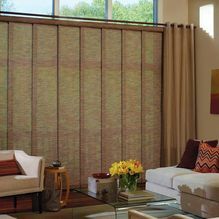 Motorized window shades make the perfect accent for any home. You can even run it from your smartphone! We also do free in-home consultations, as well as measuring and installation. Speak to our team to learn more! 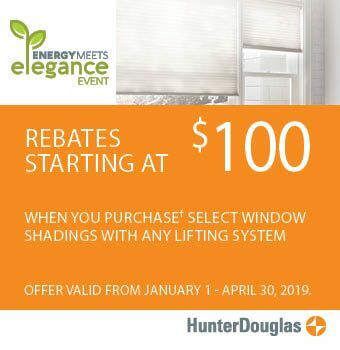 *Rebates start at $100 when you buy* select window shadings with with any lifting system. For full details visit Hunger Douglas. Put a personal touch on your home and shield your eyes from glare with quality blinds. 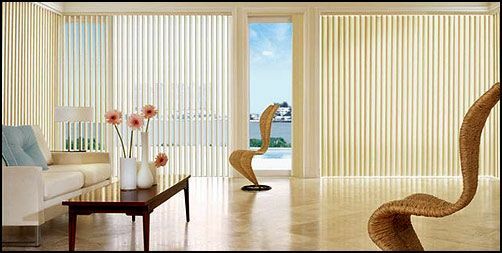 To learn more about the advantages of blinds and to get your free quote, please reach out to us by telephone, or complete the form on this page.